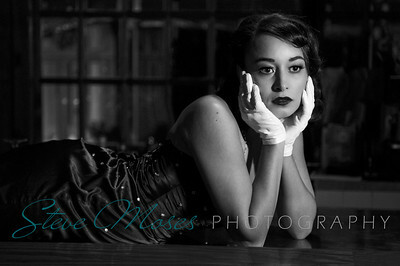 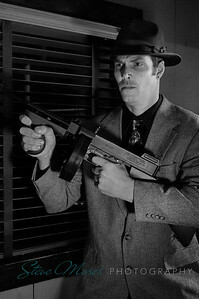 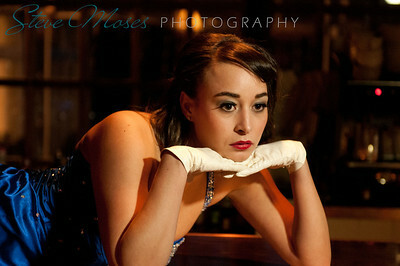 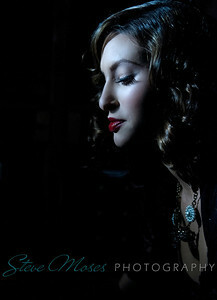 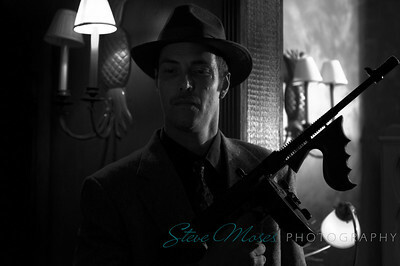 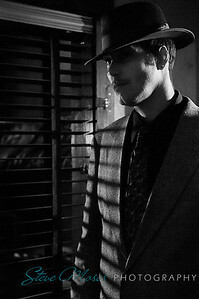 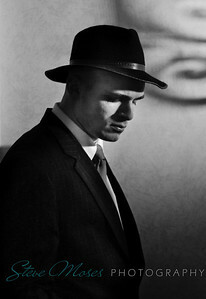 Film Noir was a style of lighting used in classic movies and photographs of the 1940's. 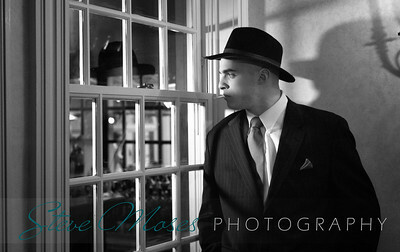 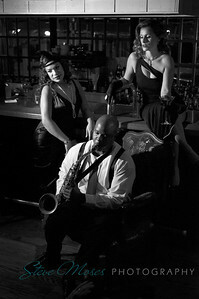 The goal of this Hudson Valley Click photo shoot was to emulate the style and lighting of that landmark period. 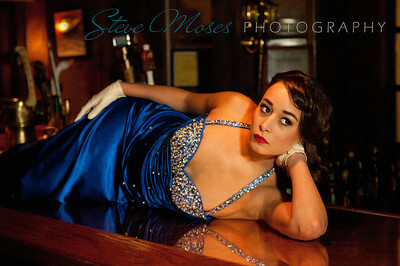 One big "thank you" goes to the Bulls Head Inn in Campbell Hall, NY for providing a wonderful setting and another to all the terrific models, make-up artists, and hair stylists who worked on this shoot!